As Africa is starting to attract eyeballs from content distributors, in particular thanks to a number of emerging cable television and on-demand platforms, it would be timely to look at how the landscape looks like for Korean dramas. An interesting case and exception on the African continent, GBS (Good News Broadcasting System) is a Kenyan Christian television station launched in 2009 by Korean TV executive, Rev. Ock Soo Park. Leveraging on its founder’s experience in South Korea for transitioning analogue to digital broadcast, GBS TV was the first channel in Kenya to complete the switchover (1). 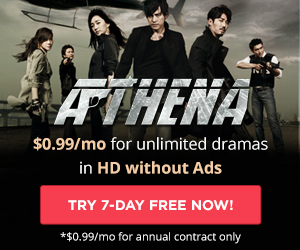 It is also the only channel in Kenya, and probably in Africa, to have a slot dedicated to Korean dramas. 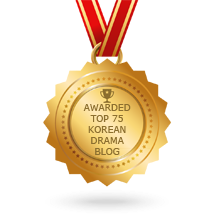 Kenyan blogger “zaajushka” suggests Lee San: The Wind of the Palace (MBC, 2007) may have been the most popular of all Kdramas ever aired, as it is being shown annually on the channel (2). Recent Korean dramas aired include Smile Again (SBS, 2006), The Great Conqueror (KBS, 2011-2012), Wish Upon a Star (SBS, 2010), Good Job (MBC, 2009), East of Eden (2008, MBC), Padam Padam… The Sound of His and Her Heartbeats (jTBC, 2011-2012)… and Angry Mom (MBC, 2015) (3) – whose lead actor Ji Soo is a nominee for our Daehan Drama Awards 2015. Thanks to the success of GBS TV, Rev. Park has managed to introduce wider aspects of Korean culture, and somehow seems to have gained high esteem among the Christian community as the hyper enthusiastic crowd at a recent symposium seem to indicate. Some Korean dramas also made it to Kenya’s 2nd largest national broadcaster KTN (17.2% audience share (4)), notably Jewel in the Palace (MBC, 2003) in October 2009 (5). Still in East Africa, iTV, Tanzania’s most watched channel (19.9% (5)), is known for initiating a Korean drama craze in the country, in collaboration with MBC whose Jewel in the Palace (6) (August 2008) and Jumong (2010 (7)) have been the most popular, explaining actress Han Hye-jin’s trip for KBS’ Road to Hope in 2012 (8). The number of Tanzanians desiring to learn Korean is a proof of the enduring effect such broadcasts have had (9). In Western Africa, the two largest Nigerian broadcasters AIT (22.34%) and NTA (23.07%) (10) have shown Jewel in the Palace (August 2008 (5)), The Painter of the Wind and Winter Sonata. In 2011, My Lovely Sam-soon was airing on NTA, the country’s largest broadcaster (11). Still in the West, it would seem that Jewel in the Palace also aired on Cameroon’s national broadcaster CRTV (5). Another major African broadcaster which used to show Korean dramas, before telenovelas took over, is Ghanaian channel TV3. Owned by Malaysian giant media corporation Media Prima Berhad, TV3 used to have the largest audience share. It now ranks 2nd after UTV, with 20.70% (12). In the early days of the Korean Wave, TV3 had aired Jewel in the Palace (February 2006 (5)), which was highly successful among Ghanaians. Following such performance, it continued with Winter Sonata, Full House and Iris. In 2014, in order to keep feeding local audiences’ appetite, the Korean government provided two popular Korean dramas to the channel for free: Sungkyunkwan Scandal and My Lovely Sam-soon which aired every Thursday and Friday at 4:00pm respectively (13). Since then, nothing, but a legacy from such Korean Wave in Ghana is Korean TV celebrity Sam Okyere. (14) A small Ghanaian channel, TV Africa also aired Korean dramas, including Jewel in the Palace in October 2009 (5). In Southern Africa, Zimbabwe stands as an exception, with national broadcaster ZBC TV showing two MBC dramas Sad Love Story and Jewel in the Palace as early as 2007 (15). The success of later led to the scheduling of The 1st Shop of Coffee Prince in primetime (21:30 (16)) in September 2008 (17), with Korean dramas taking over H/B/Nollywood. 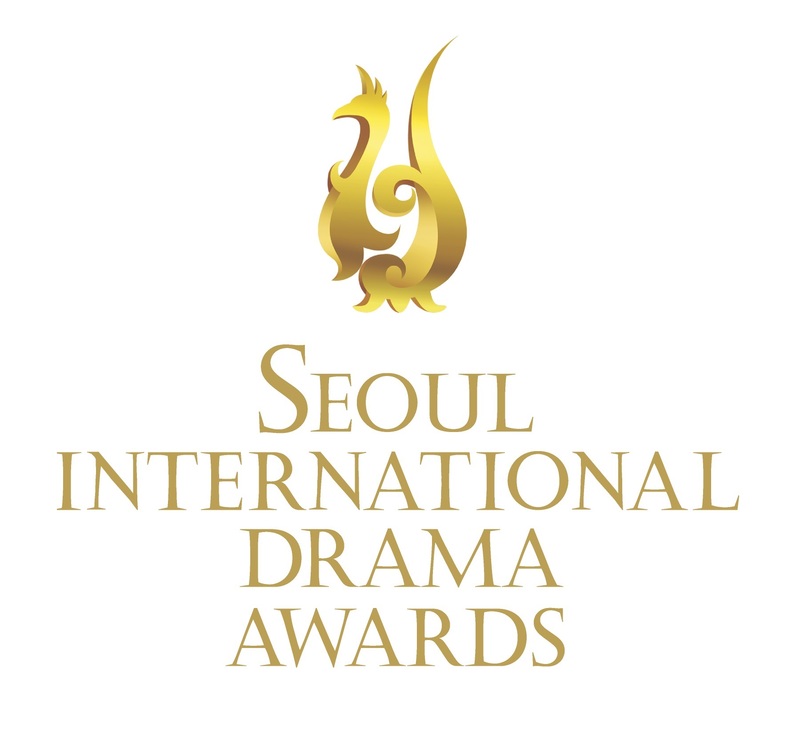 Korean dramas have sporadically appeared on other African countries’ TV channels, such as Highway to Heaven (tbc) on Seychelles Broadcasting Corporation (SBC) in 2014 (18), IRIS on Botswana TV (19) and on Sudanese TV, although information lacks to confirm it (20). 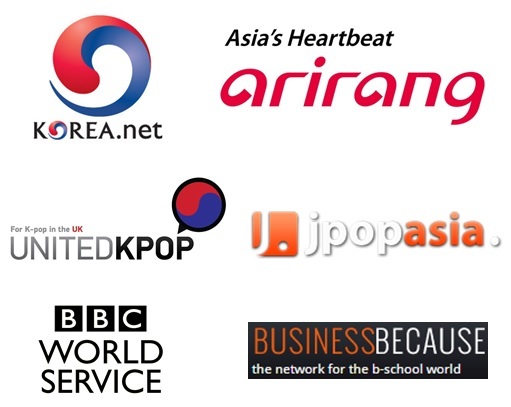 In terms of video-on-demand, IrokoTV, the leading Africa streaming service in English-speaking Africa (and soon French-speaking) added Korean dramas, starting with Heirs and To The Beautiful You, in March 2015 (21). It later also added My Love from Another the Star, The Playful Kiss and Pasta (22). Viki is also accessible from Africa, but given the relatively higher cost of broadband, may not be accessed as massively as in other parts of the world. Africa-based readers, should you know any other Korean drama has aired in your country, we would be glad to know about it, as it often is difficult to find such information. Kenya has finished airing Feasts of Gods, it was hilarious!